The head/body part turned out really nice, now for the legs.. Theire tricky with all the strange angles, but I think Stomper's gonna be a cool toy! 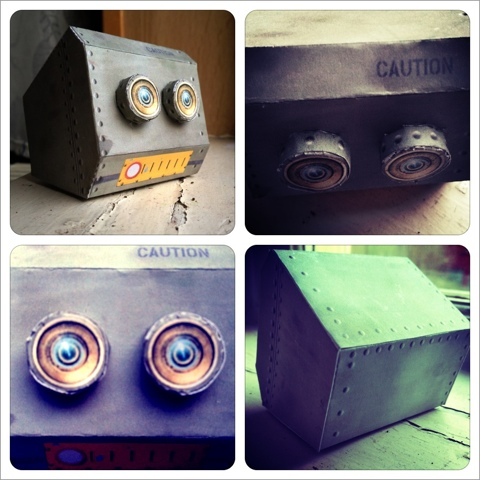 Of course I will post links to the templates so you can build your own Stomper when I'm done! great eyes!!! Very, very nice! !